Dr. Grimes grew up in Grosse Pointe, Michigan, a lakeside suburb of Detroit. 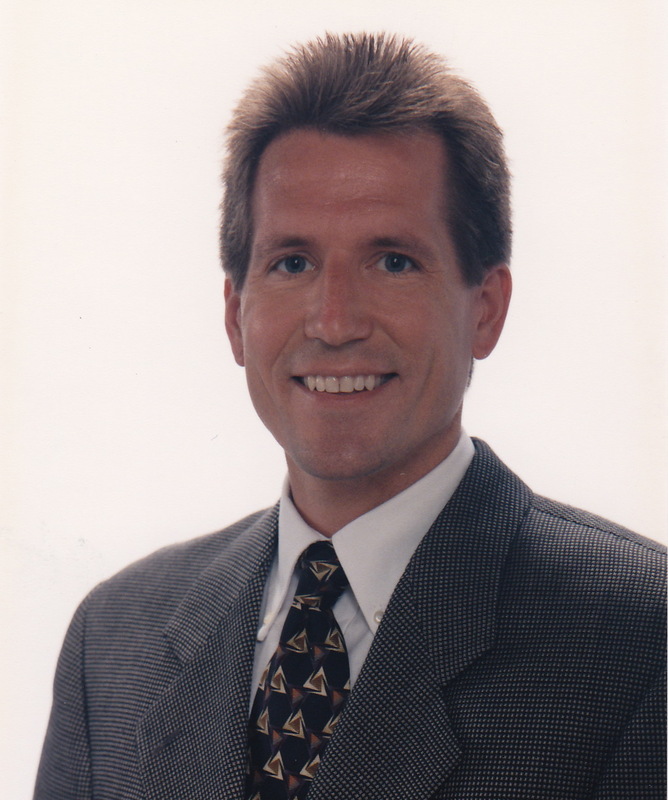 He graduated from the University of Michigan School of Dentistry in 1986 then, after passing the Florida Board Examination, Dr. Grimes established a busy solo practice in Venice, Florida providing comprehensive care to patients for over 16 years. He was a member of several charitable organizations including Sertoma, Kiwanis, and was a five year board member and president of Big Brothers/Big Sisters. Dr. Grimes came to North Carolina in 2004 and established Cornerstone Dentistry in Lenoir in 2008. Dr Grimes is married to Dr. Jeanette Billett, a practicing cardiologist with Novant Health Ashe Cardiology. They love hiking and gardening and moved to the High Country to enjoy these interests. Dr. Grimes also likes to grow orchids, a hobby he started over twenty years ago in Florida. Professionally, Dr. Grimes' interests include implant placement and restoration, root canal therapy, complex denture restoration, and cosmetic dentistry. His goal is to deliver care to patients of all ages with integrity and a personal touch.